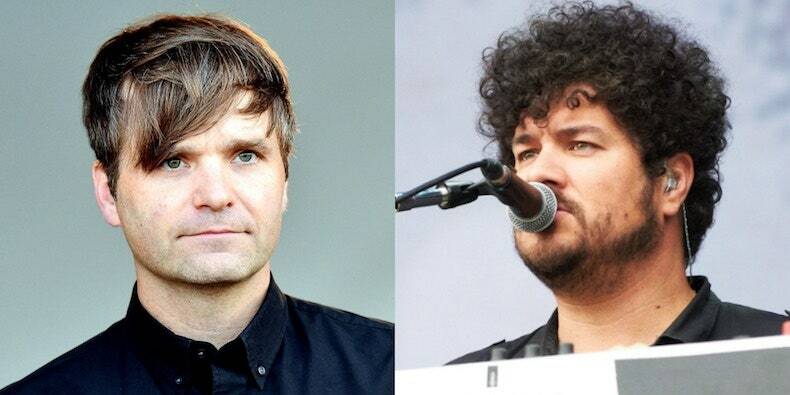 Death Cab for Cutie’s Ben Gibbard has introduced The Swift Sessions, a 7″ vinyl that includes unreleased materials taken from two separate periods with Richard Swift, the late singer-songwriter/producer who died final July. It options covers of the Monkees’ “Me and Magdalena” (penned by Gibbard) and Teenage Fanclub’s “The Concept” (which Gibbard has beforehand reworked for his Bandwagonesque full-cover album). Listen to a preview of the “Me and Magdalena” cowl beneath. The Swift Sessions is a Record Store Day unique, which falls on Saturday, April 13. Net proceeds from the document will go to the Swift household, in addition to the organizations MusiCares and Music Support UK. Following Swift’s passing final 12 months, Death Cab for Cute lined Swift’s “Most of What I Know.” Read “Why Richard Swift Was an Indie Rock Treasure” on the Pitch.